The U2 are strongly linked to Dublin and many tourists come to the city looking forward to the U2 places to visit in Dublin: today many of the famous places have disappeared because of the new buildings but some of them are still alive and they really see pilgrimages of people from everywhere. Despite what people say about celebrities, when the U2 are in Dublin they’re not afraid to browse around the city and it’s not unusual to meet them having a beer. Given the Irish behavior, it’s hard to see people fooling around Bono & Co if they meet them in a pub; so if you’re not from Ireland, you are lucky to meet the U2 when in Dublin my advice is to act like a proper Irish. Do not bother them with questions, do not stare at them, do not scream and shout: just ask for a pic and whatever you want and leave. 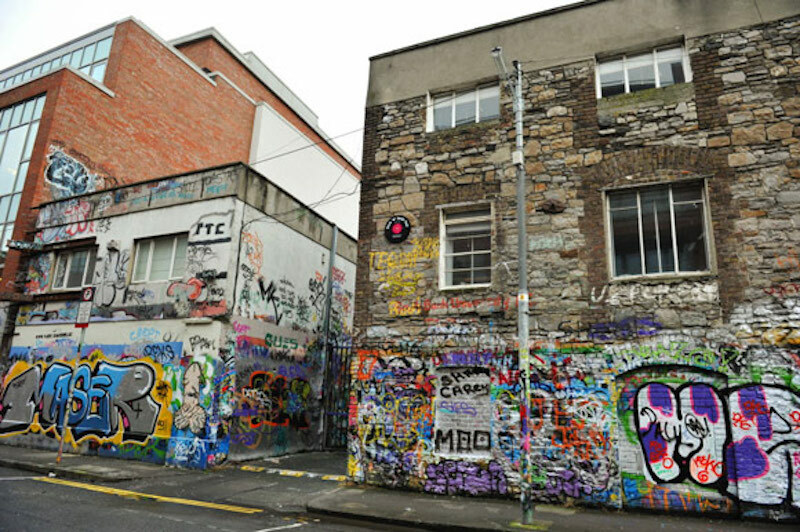 A new place linked to U2 is Grand Canal where you can find the Hanover Quay Studios, precisely in Hanover Quay, where you can also see many graffitis from U2 fans from all over the World. 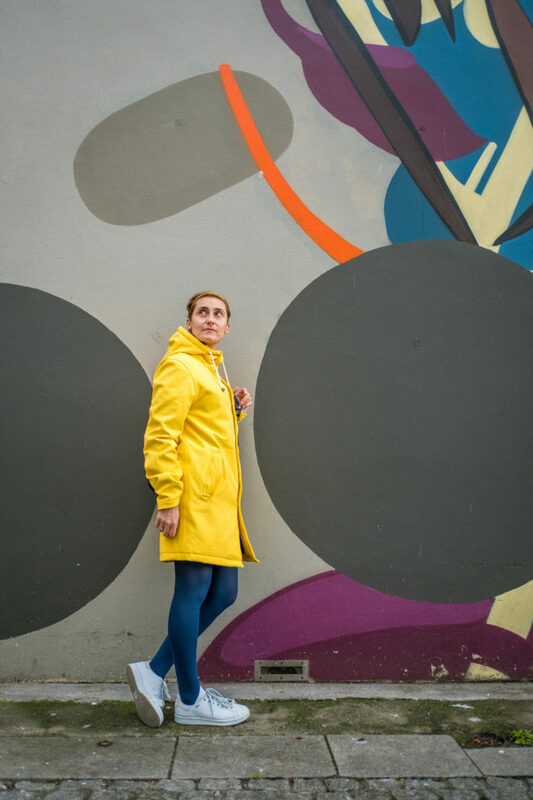 A new recording studio is in Ringsend Rd., Windmill Lane Recording Studios. In the same area you can also find East Link Bridge, location of October. 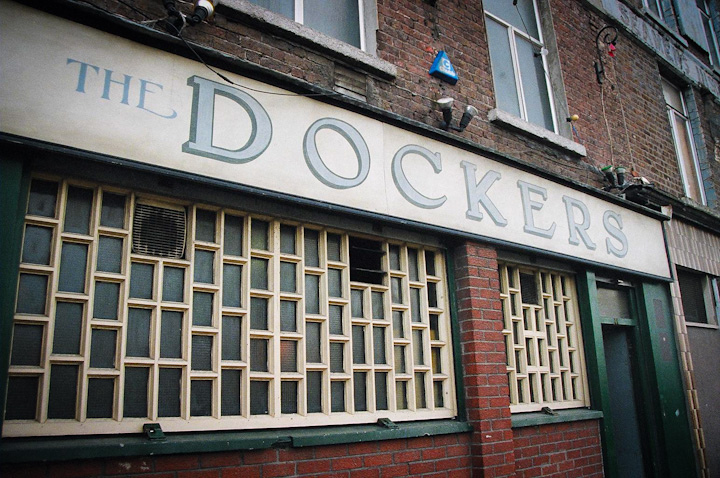 The Dockers Pub, in Sir John Rogerson’s Quay, doesn’t exist anymore. Three Arena is the new name of the old The Point Depot Theater where U2 had a gig on Christmas and New Years Eve in 1989-1990 and where a few scenes of Rattle And Hum have been filmed. Do not miss a visit to Earl Street North and to the Bonavox – Hearing Aid Store, the place from where Bono took inspiration for his name. 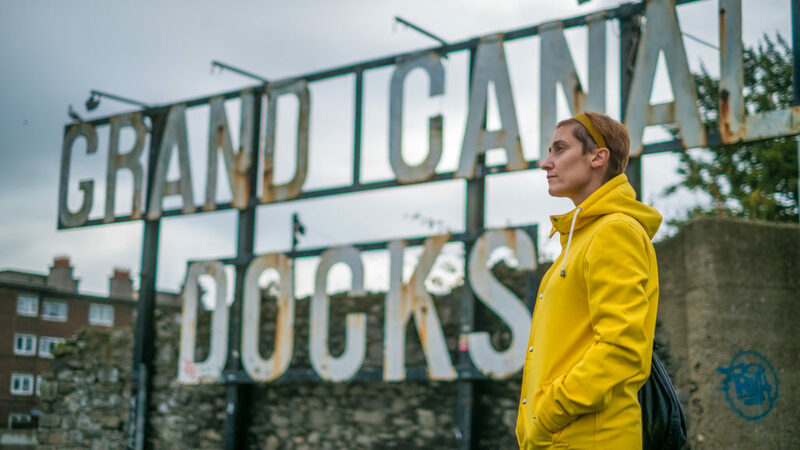 In Killiney, 30 minuti from Dublin, you can have a a look at Bono’s house in Vico Road and the worldwide famous gate with some of the most important phrases from U2 songs. Temple Bar Music ‘Wall of Fame’. Do not ring the bell: people live in the apartment and they’re not related to U2s in any way! The Little Museum of Dublin has an entire section about U2. 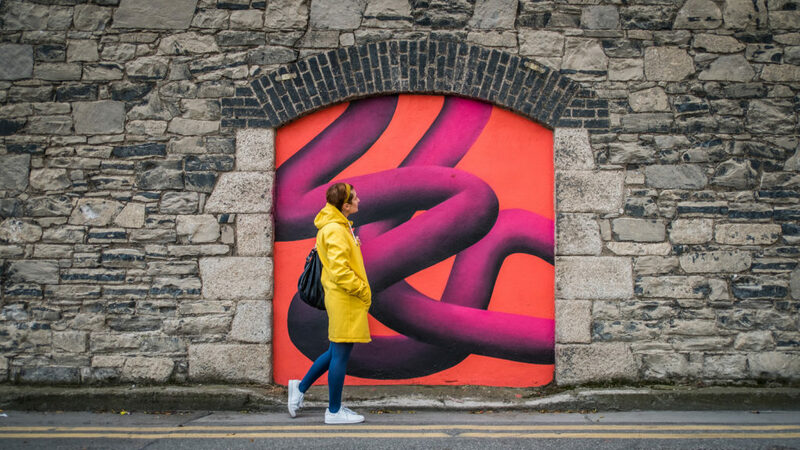 Are you heading to Dublin and do you want to more information on U2 Places but also on things to do, where to eat and drink and more? Write me an email or follow me on Instagram and Facebook and do not be afraid to ask for more information or a customized consultation!